Buttonbush- Cephalanthus occidentalis grows best with wet feet. 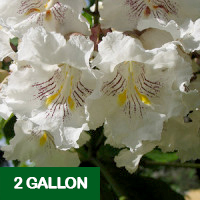 It grows well with ample moisture even in shallow standing water. In many parts of the country there are great Buttonbush swamps where the timber has been cleared and Buttonbush has taken over. Many natural lakes and manmade impoundments have shallow flats that have thickets of “Buck Bushes” growing on them. The warm shallow water beneath them is prime spawning ground for many game fish each spring. Buttonbush swamps are prime wintering ground for migrating waterfowl. Their seeds provide food and the thick branches provide cover from predators. If you ever try to walk through a Buttonbush swamp you will understand just how safe a duck is when he settles into one. 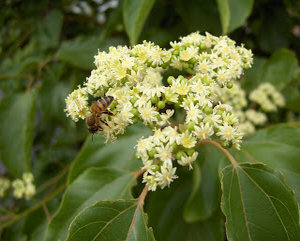 This native shrub has several common names, Button Bush, Buck Bush, Button Ball and Honey Ball Bush. Buttonbush is hardy in zones 5 to 10 and grows from 3′ to 12′ tall depending on its circumstances. In the far northern part of its range, winter ice will shear it back each year to below the water line and it will flush back out each spring but never reach the height it could be farther south. Buttonbush is a coarse twiggy shrub in winter and is one of the last shrubs to leaf out in spring, a strategy to miss spring floods an mud covered leaves. 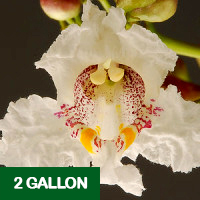 When it does leaf out, it is a luxurious green with a somewhat tropical appearance. Flower buds form on long stalkt that hang like ornament all over the se shrubs. The flower clusters which are in round balls, open in August when most years there is a dearth of flowers. Honeybees and butterflies of all types flock to these flowers that are open for several weeks. They feed on the abundant nectar and pollinate the flowers so there will be ample seed to feed the wintering waterfowl. Buttonbush turns yellow with the first fall frost but the seed heads hang on through the winter. 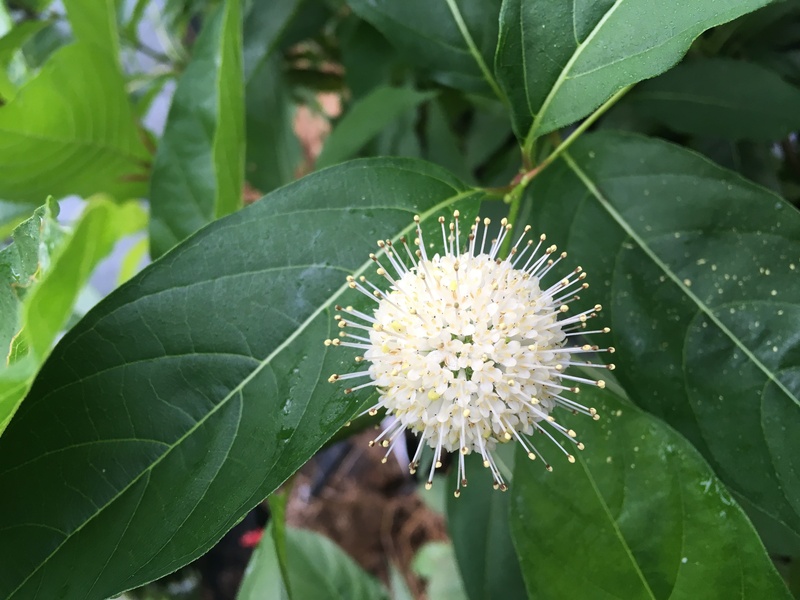 If you have a patch of low, wet ground, a pond bank or other wet place, Buttonbush is a great choice to feed your bees and improve that environment.